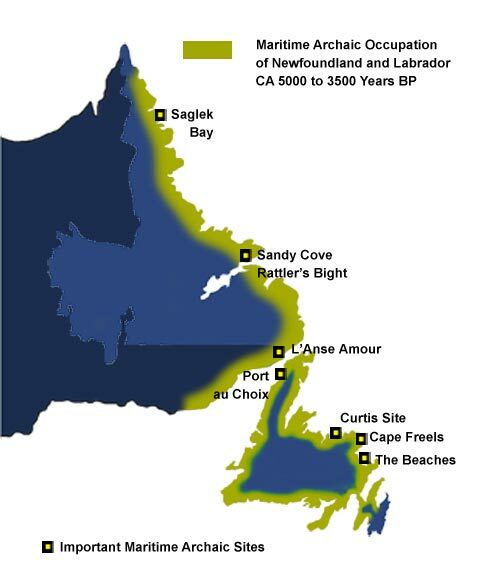 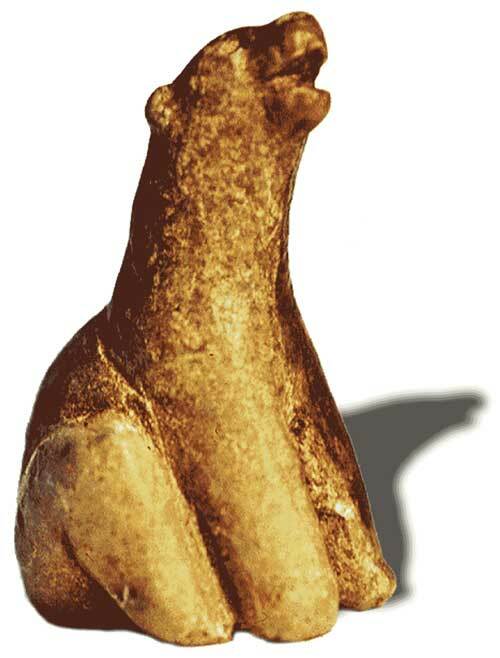 About aboriginal ancestry of the Inuit, the Innu, the Mi'kmaq and the Southern Inuit of NunatuKavut. 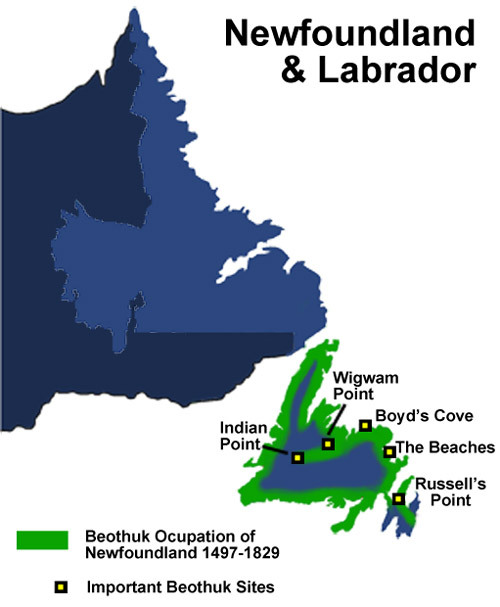 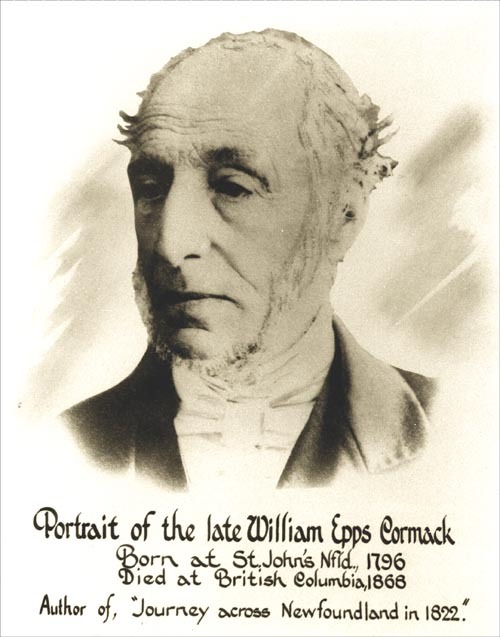 About the Boyd's Cove beothuk historical site. 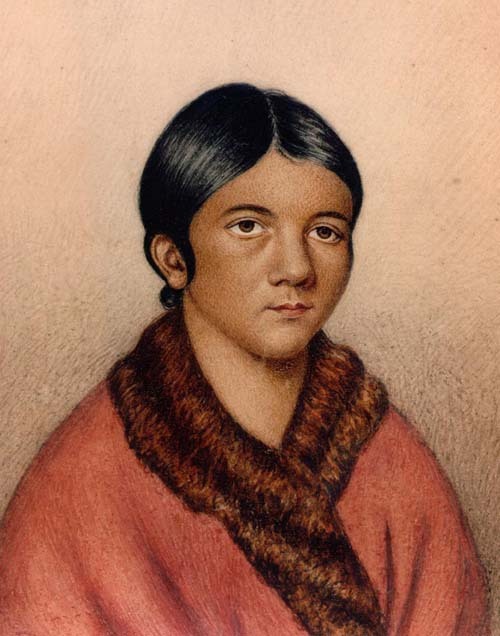 Personal appearance and clothing items of the Beothuk people. 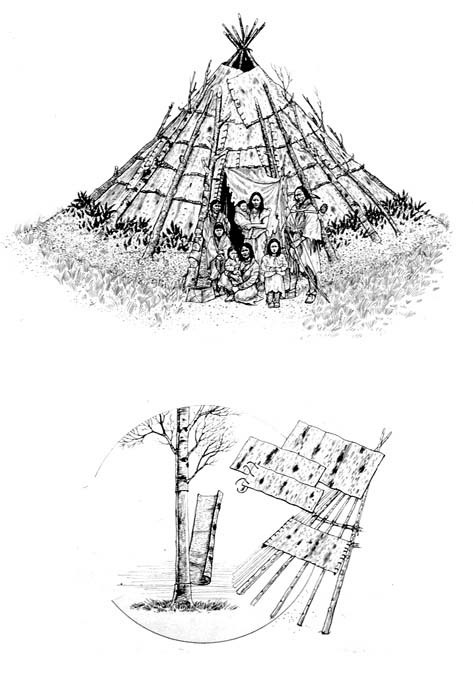 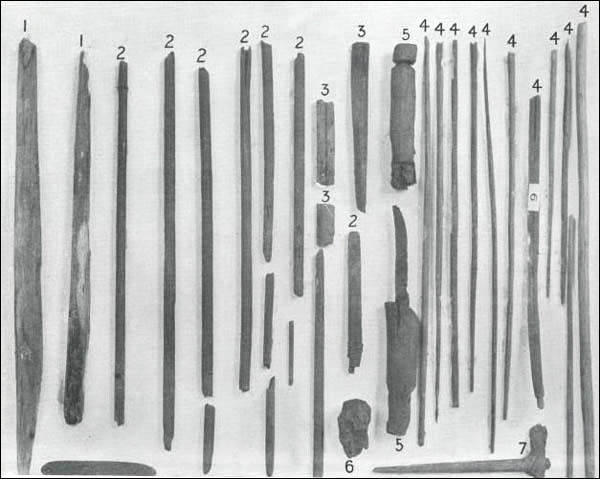 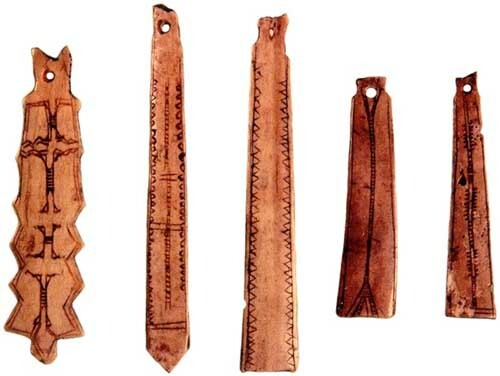 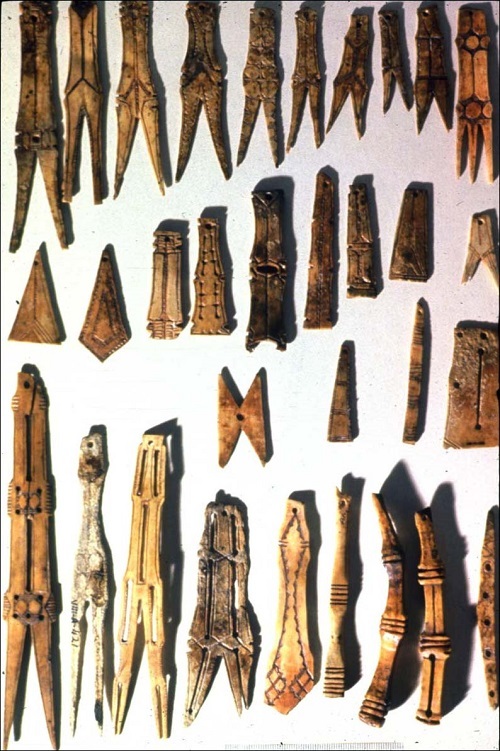 Hunting tools, techniques and food preparation and storage of the Beothuk people. 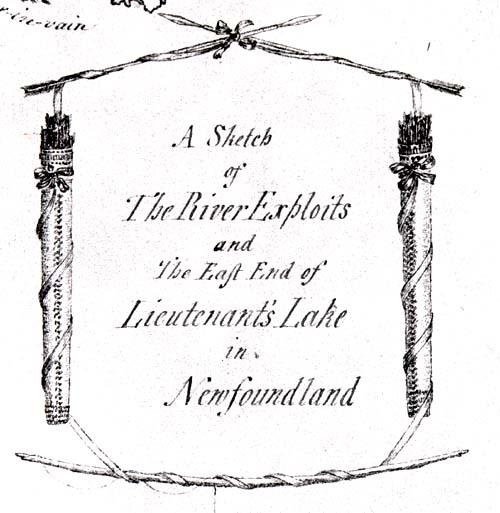 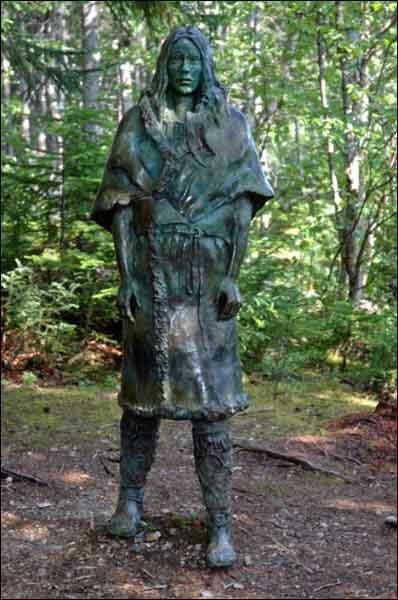 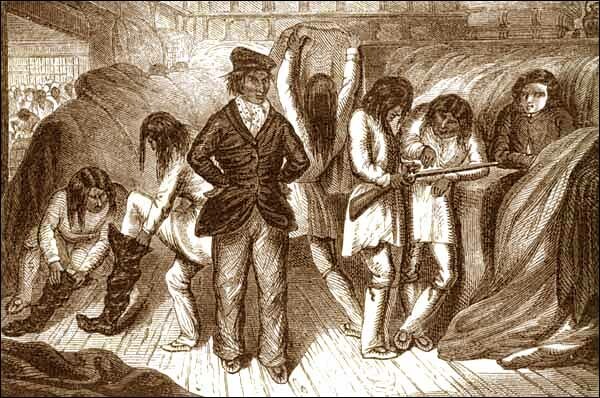 The Beothuk are the aboriginal people of Newfoundland. 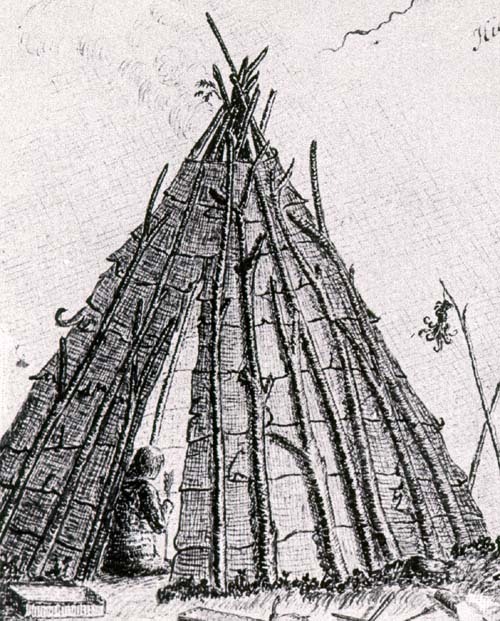 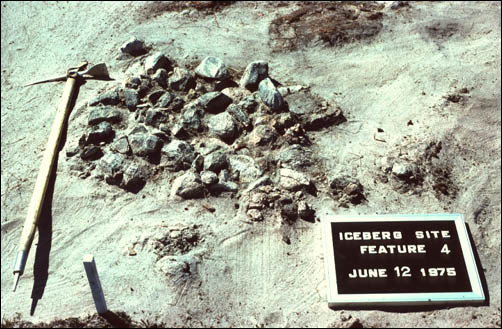 They were Algonkian-speaking hunter-gatherers who probably numbered less than a thousand people at the time of European contact. 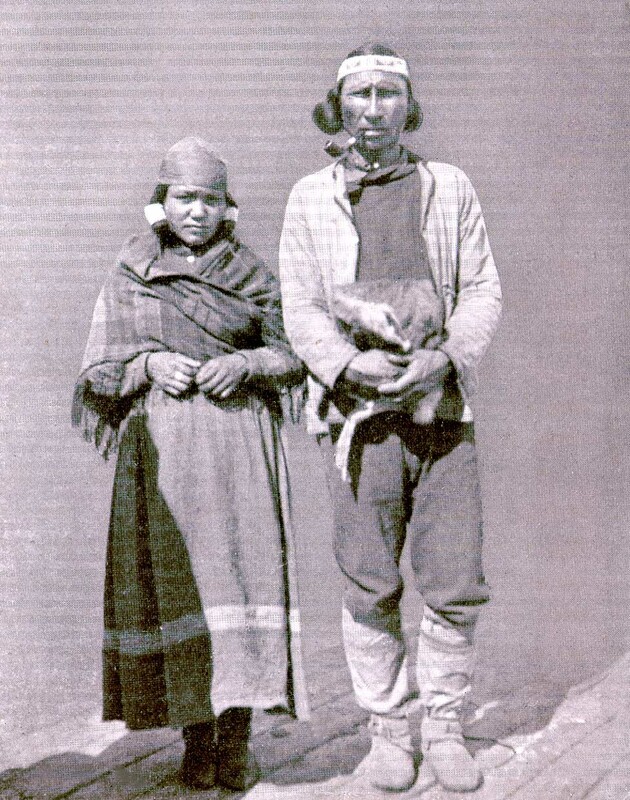 The Innu, are an Algonkian-speaking people whose homeland is the eastern portion of the Quebec-Labrador peninsula. 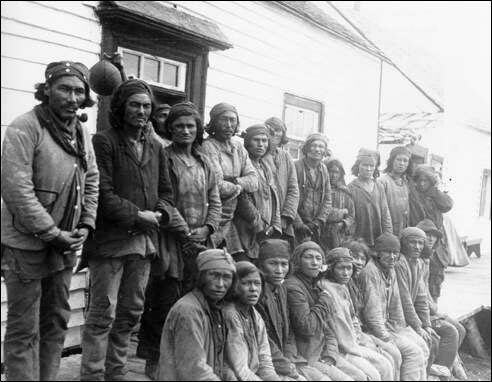 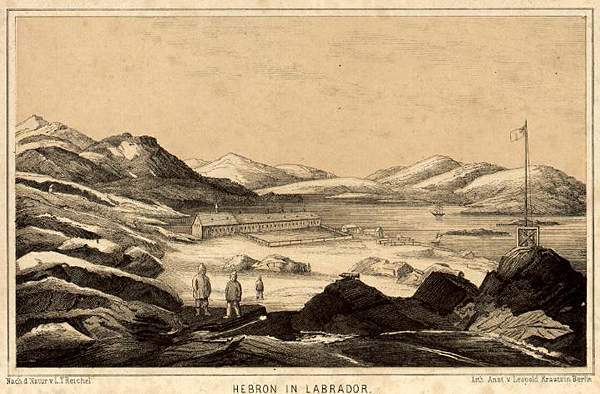 Intermediate Indians are people living on the southern and central Labrador coasts between about 3,500 and 2,000 years ago.